Kathy Strahs is the award-winning author of The Lemonade Stand Cookbook, and the founder of Burnt Cheese Press. Her work has been featured on Oprah.com, TODAY.com, and numerous national publications. She lives with her husband and their two children in Silicon Valley. 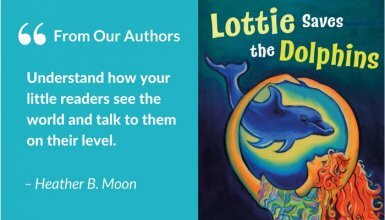 In this article, she shares the five top reasons why her recent collaboration with a book designer went above and beyond her expectations in getting her book just right. Even before they peruse the content itself, people first notice and compliment how The Lemonade Stand Cookbook looks. It’s bright, bold, and engaging throughout — everything I hoped it would be when I first embarked on the project. My goal for this book — the third I’ve written, and the second I’ve published under Burnt Cheese Press — was to inspire and empower kids to start cooking, get crafty, and become entrepreneurs. 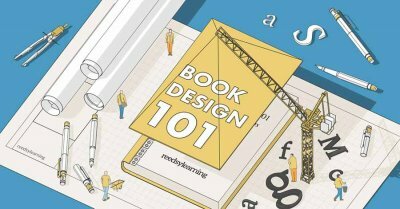 I knew that the cover and interior design were the most important means of conveying these themes to readers, and it would take a designer with a special skill set to get them just right. I feel extremely fortunate to have found Paula Riley through Reedsy, not only for her enviable talent but also for her initiative, commitment, work ethic, and overall personability. 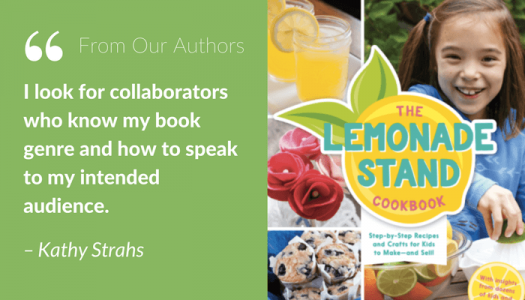 Paula and I were very successful in our collaboration on The Lemonade Stand Cookbook, and now that the project is complete I’ve had a chance to reflect on what I believe made it work so well. I’ve visited online publishing forums where people ask for recommendations for “a designer” or “an editor.” That's not my approach. 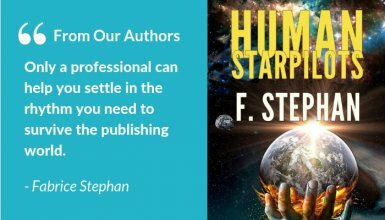 I look for collaborators who know my particular book genre and how to "speak" to my intended audience. 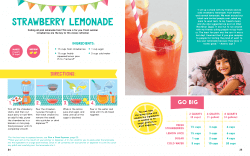 The Lemonade Stand Cookbook is a children’s cookbook, so as I filtered through the hundreds of talented designer profiles on Reedsy, I kept my eye out for those with experience in both children’s publications as well as cookbooks in general. When I came across Paula’s profile, her portfolio was filled with examples of the colorful, graphical work she’d done with children’s magazines and books. At a glance, I could quickly tell that her fresh and modern aesthetic matched the look I’d had in mind for my book. 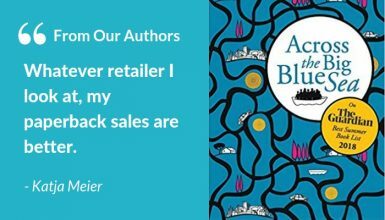 I look for collaborators who know my book genre and how to speak to my intended audience. The first big challenge in designing a book is translating high-level concepts (“Bright!” “Fun!” “Engaging!”) into an actual design. Starting with a shared vision is important. Paula and I traded several messages and spoke over the phone to flesh out our goals for the look and feel of the book. To help describe the aesthetic I had in mind, I shared examples of book covers and interiors that I liked with Paula. She, in turn, created a set of inspiration boards for the cover, interior, colors, typography, graphics, photography, and illustrations to help us get even closer to the actual design elements and themes we’d use in the book. This part of the process was especially fun for me, as it was when I really started seeing my book come to life. 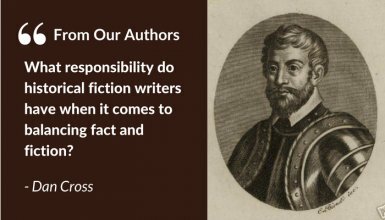 I have always worked remotely with collaborators on my books. It’s absolutely doable as long as there are clear lines of communication. With Paula in the Midwest, me in California and our respective kids’ nap and school schedules peppered throughout the day, email ended up being the easiest avenue for us to exchange our thoughts. I’d say we emailed back and forth almost every day for six months. I very much appreciated the frequency with which Paula submitted work to me for feedback. Checking in every few days allowed us to stay in sync work-wise, and we were able to make tweaks or change direction as needed, before things progressed too far to do so. Our feedback most certainly flowed in both directions: at times, I would suggest one approach and Paula would respectfully advise another, and because of the trust and confidence I had in her expertise, I was more than happy to follow her lead. Anytime you’re working with someone who consistently goes above and beyond what their role requires, you’re likely to yield extraordinary results. 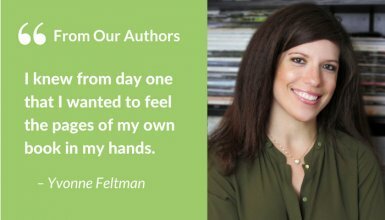 Paula’s publishing experience was an important reason why I chose her for the project, but she brought even more to the table than I’d anticipated. For example, when we needed to settle on a trim size and binding type for the book, she went to her local library, researched the various options, and summarized her findings in a matrix (which the “Type A” MBA in me greatly appreciated). 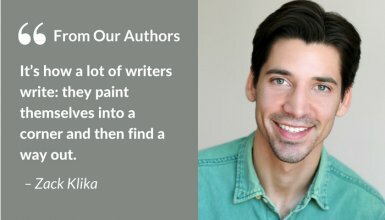 When I was selecting a printer for the book, Paula coached me on the right questions to ask, obtained quotes, and interfaced with the production team when it came time to go to print. Arguably, Paula’s most significant above-and-beyond initiative was her recommendation to hire an illustrator. I’d initially considered taking step-by-step photos for each of the 44 lemonade stand recipes and crafts in the book, but time constraints simply weren’t going to allow it (I also wear the photographer hat for my books, and I was completely out of bandwidth). 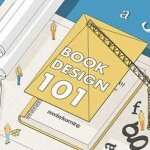 Hiring an illustrator would take our recipe and craft pages to the next level, but it also would add a layer of complexity for Paula’s role, in terms of art direction, coordination, and layout. Like I said before, she was committed to giving her best to this project. Meshing perfectly with Paula’s colorful, graphical style, Carol Yoshizumi’s beautiful step-by-step illustrations became a unique, core feature of The Lemonade Stand Cookbook of which I’m immensely proud. When you collaborate with someone who goes above and beyond, you yield extraordinary results. 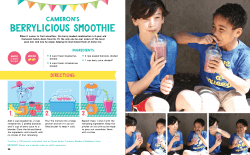 Publishers Weekly praised our “polished design” in a recent review of The Lemonade Stand Cookbook, which was much-appreciated validation for this independently-published endeavor. Paula’s skills and expertise were a perfect match for this project from the start, and our collaborative approach, open communication, and shared commitment to excellence led us to success. The Lemonade Stand Cookbook is available on Amazon. Please share your thoughts, experiences, or any questions for Kathy and Paula, in the comments below!